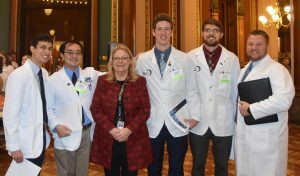 State Sen. Pam Jochum (D-Dubuque) was presented today with the Iowa Pharmacy Association’s Good Governance Award during the organization’s annual Legislative Day in Des Moines. 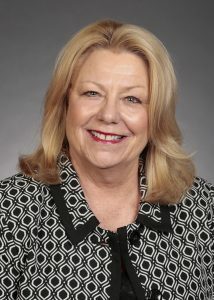 The Good Governance Award recognizes Sen. Jochum’s legislative efforts and support for public health and the pharmacy profession. "The District Court decision sends a strong message to Iowa women that their constitutional rights are important and their health care decisions should be made by them, not politicians.... 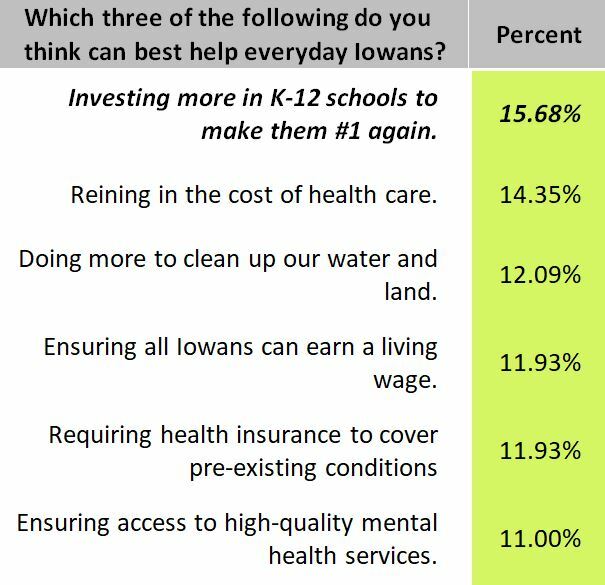 I want Iowa to be known as the safest place in the country to have a baby."